God had perfect timing in sending His Son to the earth to redeem sinful man. Jesus came “in the form of a servant,” He was “made in the likeness of men,” He “humbled himself, and became obedient unto death, even the death of the cross.” Jesus died, was buried, and rose again! This is the very Gospel message we have to proclaim through VCY America! Radio Outreach: Radio reaches people wherever they are. It reaches many during short commutes and long distance travel. It’s reaching those confined to their homes due to health challenges. It’s ministering to young and old alike. It’s ministering to seasoned believers in Christ, those who are searching, and the skeptic who is tuning in to mock our beliefs. But we praise God in each of these cases that the seed of the Word is being sown and will not return unto Him void. We thank God for increased response to two stations that came on the air in late 2017 (KVCN, Los Alamos, NM & WVIW, Bridgeport, WV.) A mailing of over 60,000 Gospel of John booklets along with station information was mailed to residents in the new areas of radio service. 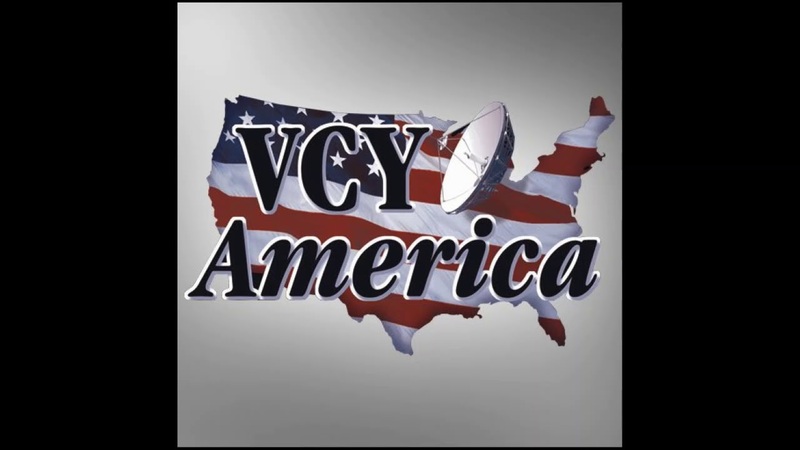 In addition, during 2018 groundwork has been laid for three additional stations to be added to the VCY family including Stockton, MO, Phoenix, AZ, and Lubbock, TX (pending FCC approval.) Pray with us for final approval and for the establishment of these NEW VCY voices on the air! 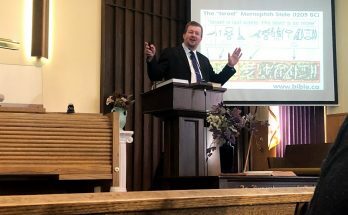 TV Outreach: WVCY-TV began 2018 with enhanced coverage reaching more people under the signal than ever before. 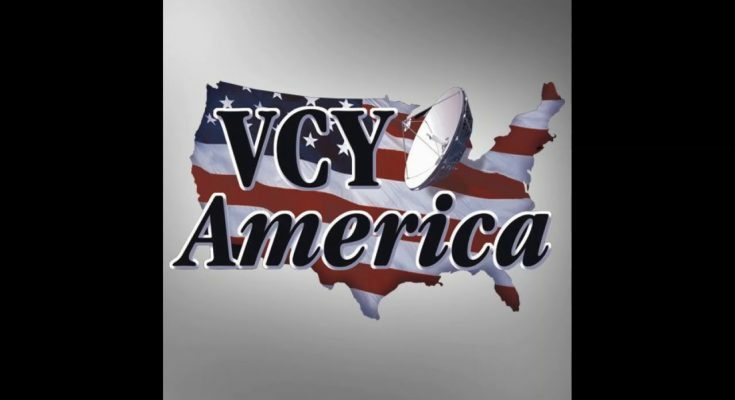 Streaming of our TV signal also began allowing many more to view us online at vcyamerica.tv. Every week the live IN FOCUS program is produced in house as well as the BUILDING GREAT LEADERS program. including our newest affiliate carrying the program by delay in Liberia, West Africa! Daily we are challenged to be the “watchman on the wall” addressing the issues from a Biblical perspective. This year a special missions project was launched building a radio studio building and facilities in the South Sudan for Nehemiah Trumpet Call 97.3FM providing Gospel radio to those who’ve been impacted by Islamic persecution. Construction has been underway since summer and is anticipated to be completed by Christmas Day. VCY Birthday Club: The VCY Birthday Club reached in excess of 14,000 children in 73 nations this year including 3 new countries (Liechtenstein, Siberia, and Tanzania.) We praise the Lord for the gospel witness sent to every child and for lives being impacted for Christ! 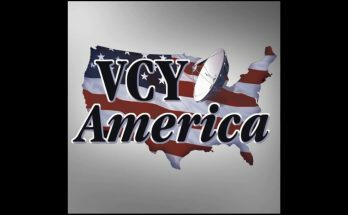 Rally Outreach: Dr. Jimmy DeYoung was featured in a multi-state VCY Road Rally this June with stops in WI, MI, SD, and KS. Several people placed their faith in Christ at these rallies. In addition, VCY Rallies were held at the Waukesha Expo with guests Bodie Hodge from Answers in Genesis, Mat Staver from Liberty Counsel and the women’s quartet, “Forever Be Sure.” Many were blessed and challenged at these events. Trail Ridge: Trail Ridge saw another year of growth in 2018 with a record number on the grounds. Numerous activities were held for youth and adults including the first ever “Bible Trivia Challenge” and Trail Ridge Experience.” All youth/teen camps used the theme of “Character Quest” with several trusting Christ as “The Mailbox Club” was launched this year providing a Bible correspondence course for young people ages 7-17. Friends of camp provided the funds for a new dishwashing system, convection oven and a tractor to serve the camp for years to come. Planning is underway for 2019. Detention Home Outreach: On a weekly basis, young people who are in detention are ministered to by VCY staff and volunteers. This is one of the longest running ministries of VCY that continues to impact lives! Pastor’s Outreach: It’s been our joy to hold our annual Pastor Appreciation Month event at VCY. We praise God for godly pastors committed to proclaiming the Word! VCY Ministry Trips: Multiple ministry trips were conducted including trips to the Ark Encounter/Creation Museum; Pacific Garden Mission (Unshackled); Chicago Field Museum with Carl Kerby; a “Stories in Stone” trip to Washington DC reflecting on our nation’s godly heritage; and a trip to Boston for our colonial heritage. Multiple VCY listeners have received great blessing from these trips. 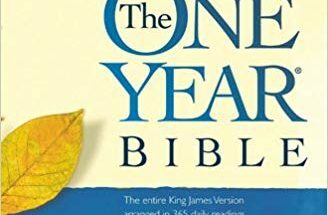 While it’s difficult to present in just a couple pages all that’s been accomplished in 2018, we trust this gives you a glimpse of the ministry taking place. Thank you for your prayers and support which make it all possible! As we look ahead, we know there is more to be done in the coming year and we ask you for your prayerful participation in this ministry. Thank you for considering VCY in your stewardship! May you have a Merry Christmas and a joyous New Year!